I recently had the opportunity to watch the new Beauty and the Beast which will be in theaters on March 17th. I have had several moms reach out to me to ask questions about it, and I thought it would be best to answer some of your questions here. It is based on the original story and it is literally adapted off of the original version. Disney has brought this movie to life, and it has definitely delivered! The cast they chose is phenomenal. If you read the background on Belle herself she is the oldest Disney princess in her 20's so the fact that they chose Emma Watson is spot on. All the actors were great, and I got a huge smile on my face when I saw Emma Thompson revealed at the end. My favorite part of the movie is how it actually looks. I mean wait until you see the costumes and all the visual effects. Wow! Yes, the movie is flamboyant. The costumes are grand, the singing is grand and the scenery is breathtaking so be ready to be swept away. 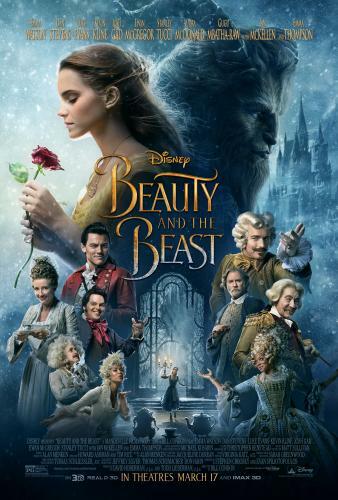 For those of you wondering whether the new Beauty and The Beast is appropriate for your little ones, I personally would not take my four year-old daughter to see it. She gets easily scared and this life-like adaptation would be a bit much for her. Though, I would definitely go see it again! For those of you who have little ones, who are not easily scared and do not get bothered by any of the Disney villains, then they will most likely enjoy it. 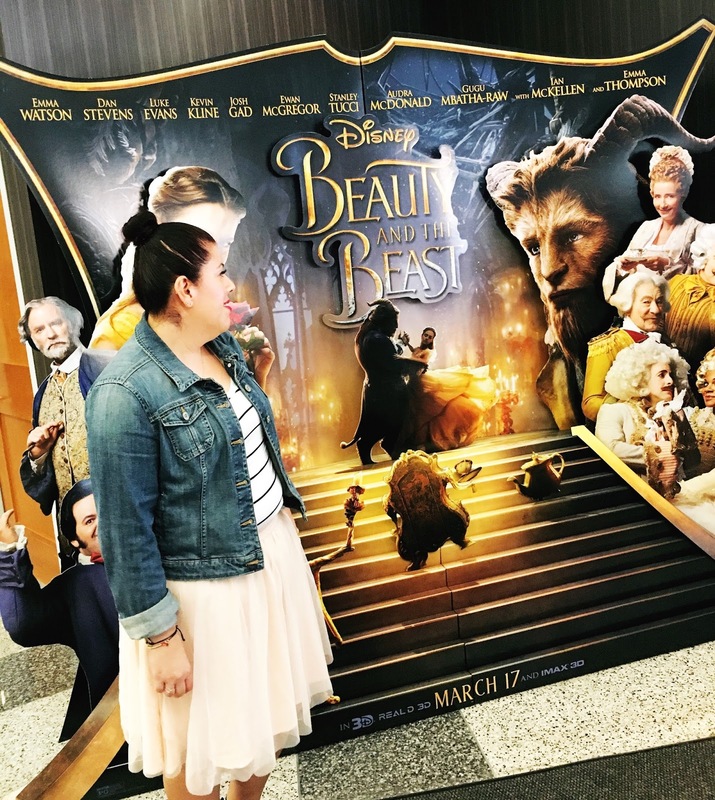 This is movie is perfect for all Disney-loving mamas like myself, pre-teens and teenagers and anyone else who loved the original. This movie is so great I actually think a person who has never seen the original will still enjoy it. The new Beauty and The Beast is my favorite adaptation Disney has done so far, and when Luna is old enough we will definitely be watching it together.